For generations and generations, the women of Grunhilda's family have stirred up trouble in a big, black pot. Grunhilda inherits her famous ancestors' recipes and cauldron, but no one believes in magic anymore. 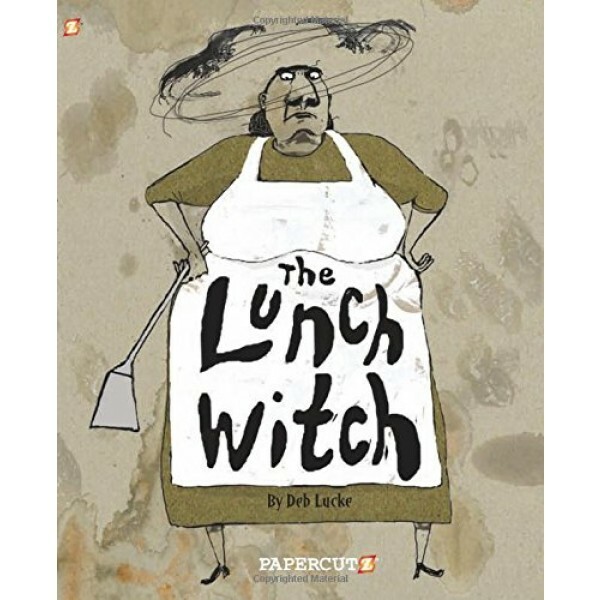 Despite the fact that Grunhilda's only useful skill is cooking up potfuls of foul brew, she finds a job listing that might suit her: lunch lady. She delights in scaring the kids until she meets a timid little girl named Madison with a big set of glasses who becomes an unlikely friend. Madison needs help at school and at home, but helping people goes against everything Grunhilda's believes in as a witch! 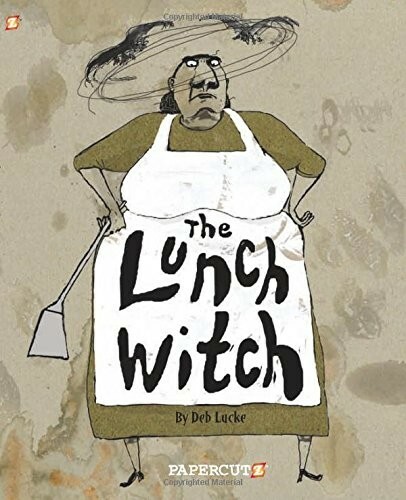 Will this girl be able to thaw the Lunch Witch's icy heart? Or will Grunhilda turn her back on a kindred spirit?